Of course, Paris is full of good addresses. We can not overlook Grenelle street that sees everyday enthusiasts rush at Mrs. Barthelemy for her camemberts, her roqueforts, her échourgnacs ... It comes from the abbey of the same name and it is refined by the nuns in walnut wine. 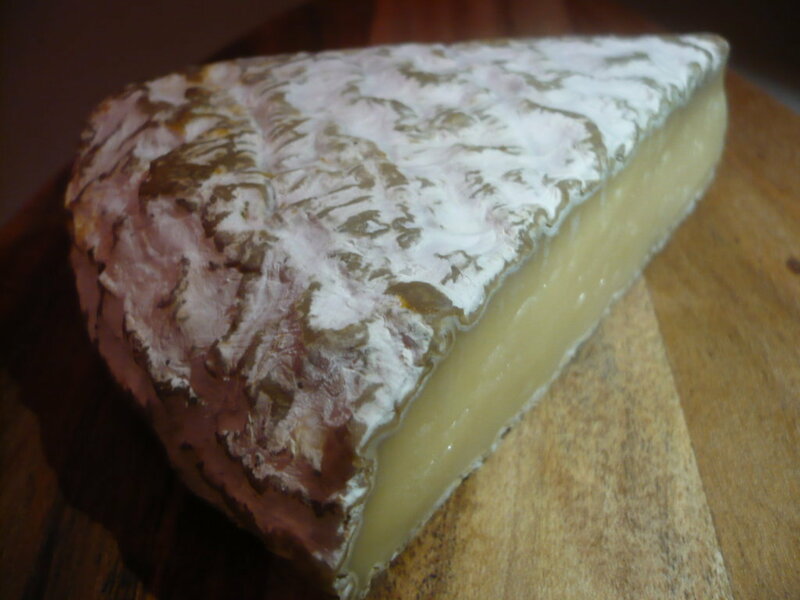 Mrs. Barthelemy also sells delicious salers and Sainte-Maure half dry. She provides the Elysee for several dozen years. Mrs. Dubois, Tocqueville street, is also a very good place in the seventeenth borough. In addition to the nice cheeses, she offers small pleasures she produces herself with her team, like tiramisu. Also on the counter small pockets of Mimolette cubes, they look like bags of candy. It gave me the chance to spend a day in her shop to better understand her world. It was great, we had a rich exchange. Other top addresses in Paris, the boutiques of the man who was long the mentor cheese in France, those of M.Androuet. 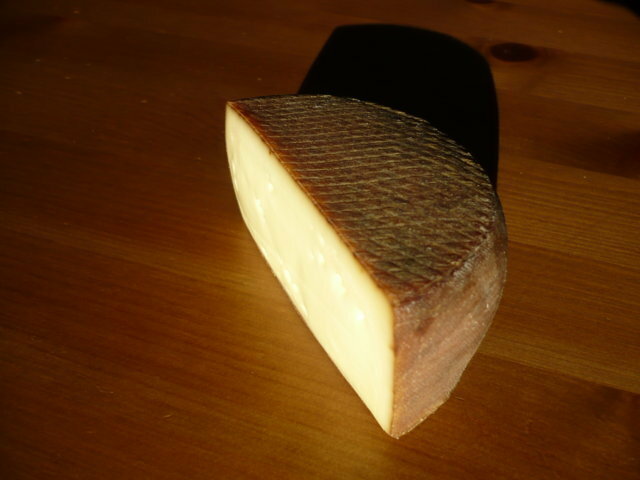 They offer high quality product lines and sometimes the possibility to eat at the table discovering a cheese plate. 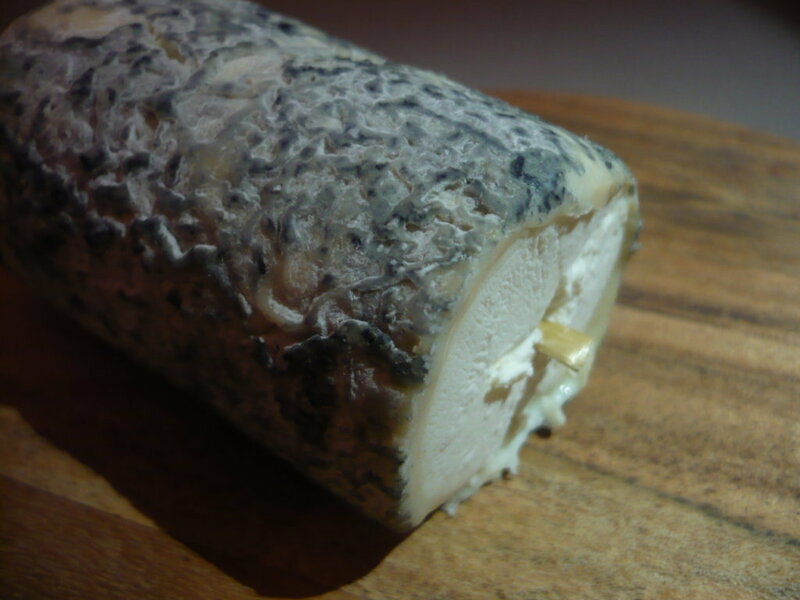 I make a parenthesis on the market of Meaux (1 hour at the east of Paris), because here you will find the black ripened brie, ie very dry. The flavor is sweet, fat then comes the power of amoniac flavors. It is an experience to do once! 2 votes. Average: 4.00 / 5.